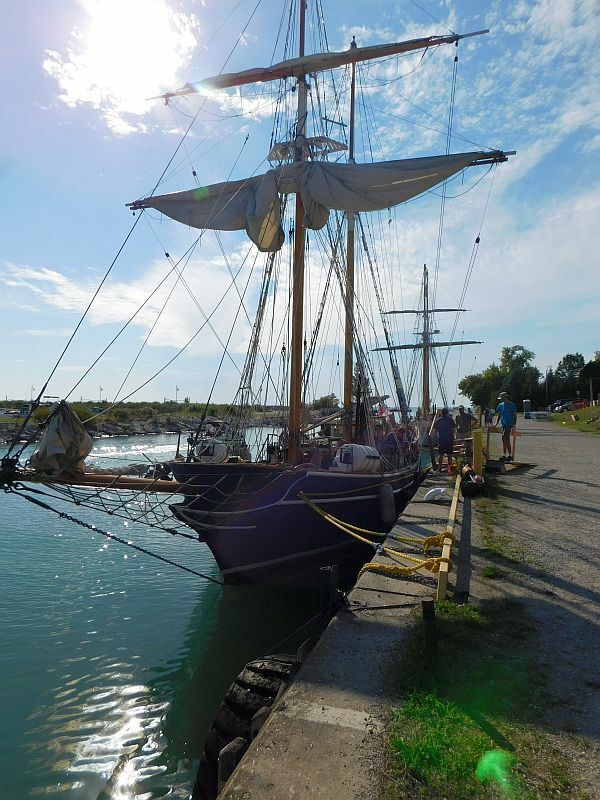 A recent expedition to the eastern shores of Lake Huron revealed the arrival of two beautiful Toronto based tall ships – the Pathfinder and the Playfair – docked for the weekend at Port Elgin. 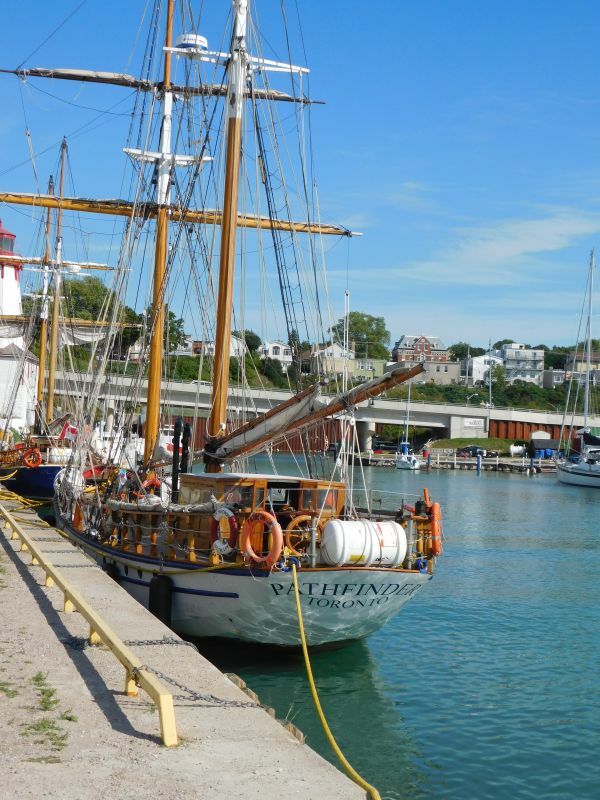 These two classic vessels are used as training ships for young sailing enthusiasts (ages twelve to eighteen). 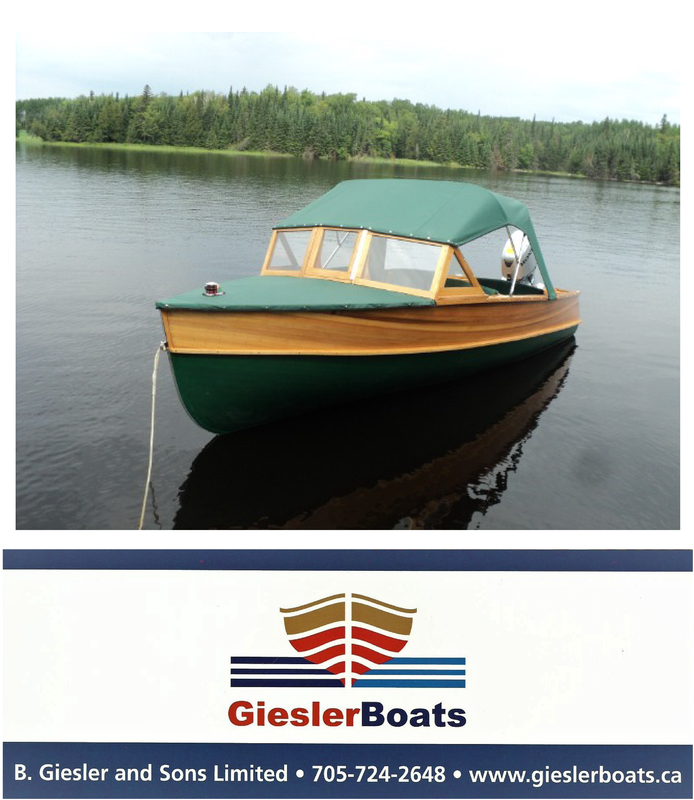 Excursions on the boats generally run seven to twelve days. The captain of one of the tall ships is a mere twenty four years of age! 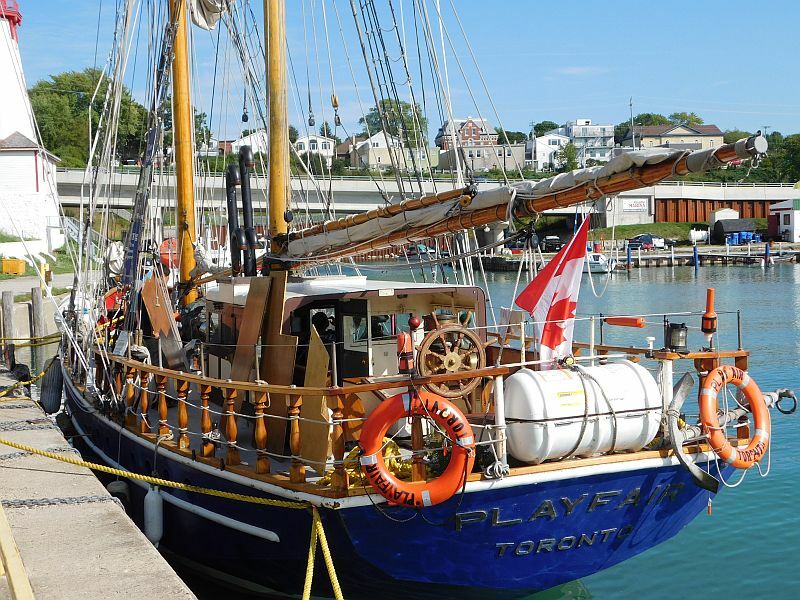 Of course, tall ships and lighthouses go hand in hand…the latter intended to reduce the horrendous loss of lives and ships on the Great Lakes, particularly in the days of the tall ships. 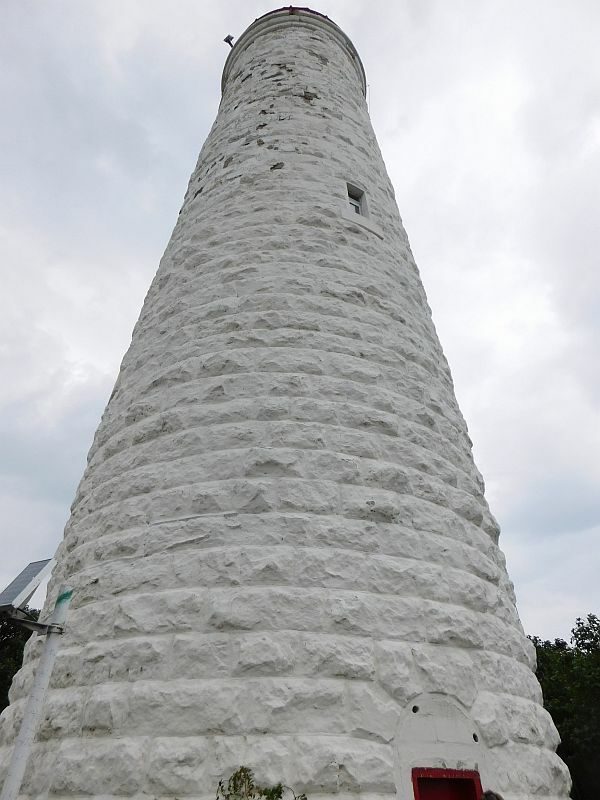 The Imperial Lighthouse below (one of six) built of stone, some seven feet thick at the base, was constructed on Chantry Island off Southampton, Ontario. The enormous cost of building these lighthouses meant that plans to construct eleven of them had to be modified to six. The Chantry Island lighthouse, completed in 1859 and still active some 157 years later, proves that you get what you pay for! 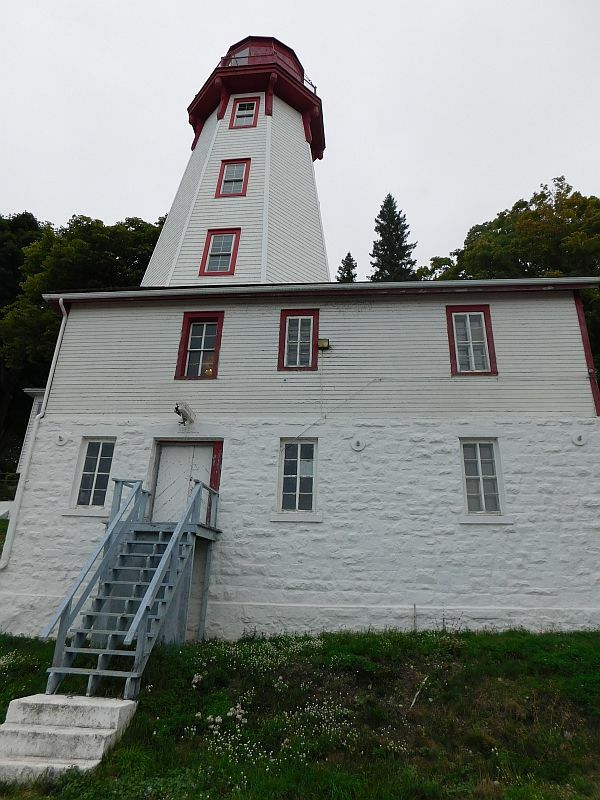 THe Port Elgin lighthouse below, was a successor of sorts, to the Chantry Island house. Its wood-clad construction saved tens of thouseands of dollars.